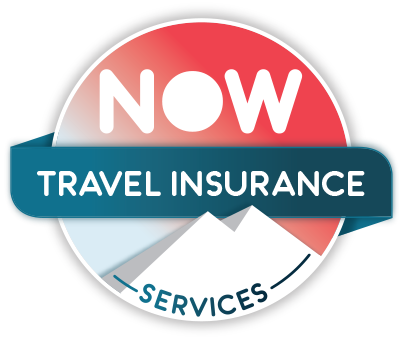 The additional gadget cover available on all NOW Travel Insurance Services policies covers you for the unexpected when travelling with your gadgets abroad. Covering you for the loss, theft or damage of your handheld consumer electronic device throughout the duration of your policy. Why cover your gadgets with our travel insurance gadget extension? Including gadget cover to your travel insurance policy will give you added peace of mind, meaning you can focus on the task in hand, be it a taking a group selfie, listening to your favourite track on the beach or relaxing with an e-reader by the pool.